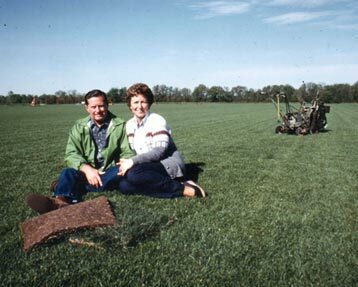 Our story began in 1951, when Ed & Vivienne Keeven began installing sod out of Florissant, MO. 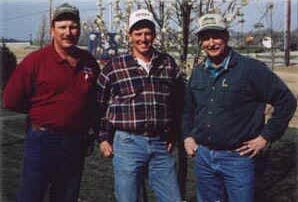 As the business grew, the Keevens decided to become growers as well. The farm that started with 120 acres grew to nearly 400 by 1973, at which point Ed & Viv dissolved the installation business to commit their time solely to growing and selling top quality turf. Since 1951 our family name has been associated with quality turf. Ed, Tom, and Jim Keeven are lifelong turf professionals who continually devote themselves to the betterment of the company and the entire turf industry. It is this type of devotion that keeps us on the cutting edge of turf technology and allows us to deliver you the very best.